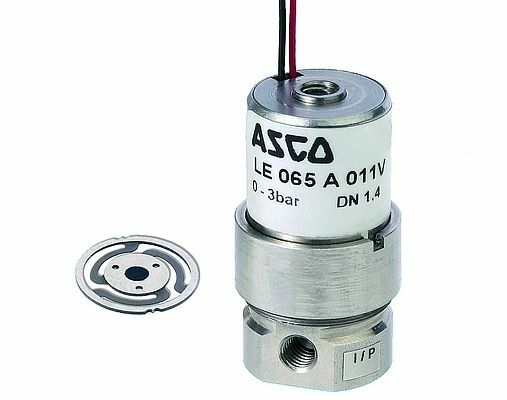 Emerson provides sample versions of ASCO microfluidic valves, which are available within two days of request. The samples will be hand delivered by Emerson experts who will work with the designer to develop and optimise the process. ASCO micro-fluidic valves combine engineering expertise and modern materials technology to meet the requirements of the manufacturers of the most advanced clinical diagnostic machines. Emerson also offers microfluidic valves used in clinical diagnostic applications. These valves are designed to withstand some of the industry’s harshest chemicals. A key benefit of the ASCO microfluidic isolation valves is their ultra-low dead volume, which reduces the consumption of costly detective reagents. The use of chemically-inert materials makes them suitable for a wide range of applications. Another key feature of the microfluidic isolation valve range is their extremely low power consumption. The advent of Point of Care testing means that instrument power budgets are critical to a project design team, something Emerson have considered, as they offer some of the lowest power coils in the industry.